Read what our adults' social work staff feel about their careers in Thurrock. "I have lived in Thurrock all of my life and have spent my whole career working in Thurrock. 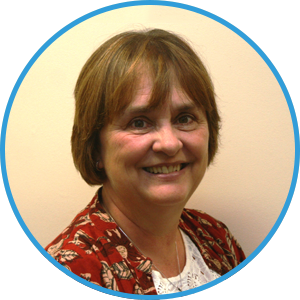 "The opportunities afforded to me over the years have enabled me to progress from being a social worker, a senior practitioner and then a manager in various settings in the authority. This has included secondment work in health areas, and training and support to enable my practice to develop. "Over the years I have watched new social workers develop and become senior practitioners, some have moved to other areas but usually only after a significant time, and several have moved back! "Being a small local authority affords us great networking opportunities with local resources and helps with good working relationships. "I have always received good supervision and support, and in turn have provided supervision and support to others over the years, providing mentoring when needed to support individuals with specific needs. "There is a lot going on in and around Thurrock and I have sometimes considered moving away but would miss being so near to London." "My career in Social Work began late, I returned to studying in my late 30's and I qualified as a Social Worker in 2009. Having lived in the borough for 40 years I was keen to start my career here. "I joined Thurrock Adult Social Care as a Newly Qualified Social Worker in the Older People's Mental Health Team. My initial thoughts on gaining the post were that of panic and uncertainty! I need not have worried. I was immediately enrolled in the Newly Qualified Social Work Programme – a provision that was not afforded to my peers working in nearby authorities. "My experience from working in Thurrock is that, although you are encouraged to step outside your comfort zone, the support is always there. I have never felt alone. 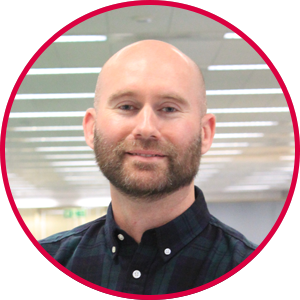 "As a resident of Thurrock, I enjoy the fact that I live 15 minutes' drive from my workplace, this with the flexible working policy in place provides the possibility of a good work/life balance." 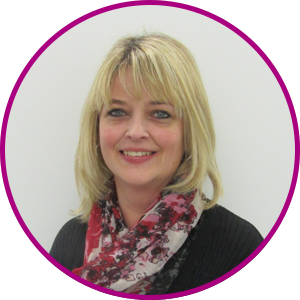 "In 1999 I decided to make a significant career change from the private sector to social care. My first role was as Thurrock Council's first male Day Care Assistant to work within dementia specialist day services. "Shortly after I was supported to gain a social work qualification – training that was funded by Thurrock Council. Thurrock Council has always provided me with great professional support through its strong management, and I get excellent practice supervision, and personal support. "I am now a Senior Practitioner Social Worker in adult social care, and lead practitioner for the Mental Capacity Act and deprivation of liberty safeguards. I was then supported to gain further qualifications. Being supported to continue professional development has always been one of the strengths of working for Thurrock Council. "Thurrock is a relatively small unitary local authority, and this means that you get to know your colleagues well. The peer support that I have received since working at Thurrock is excellent. I think that it is testament to Thurrock that so many of my colleagues and I have chosen to remain working here."